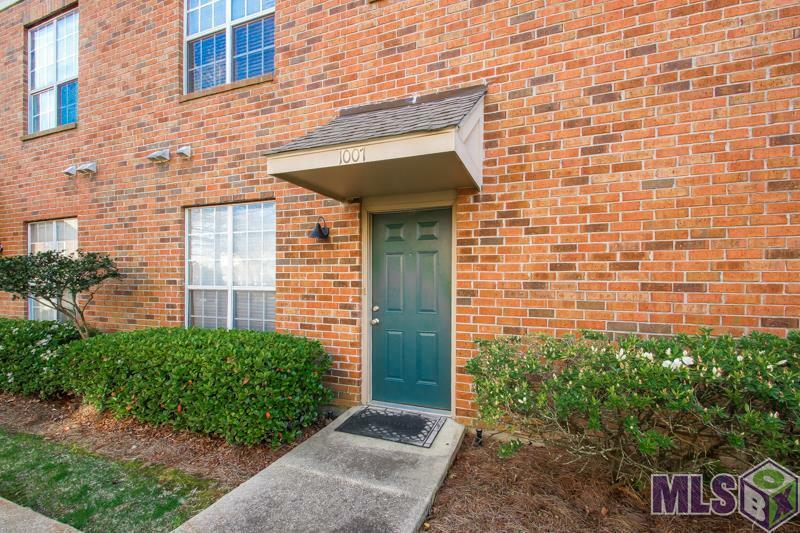 *** FULLY FURNISHED *** FABULOUS LOCATION IF YOU ARE LOOKING FOR ONE OF THE MOST POPULAR GATED CONDO COMMUNITIES LOCATED WITHIN WALING DISTANCE TO LSU CAMPUS. 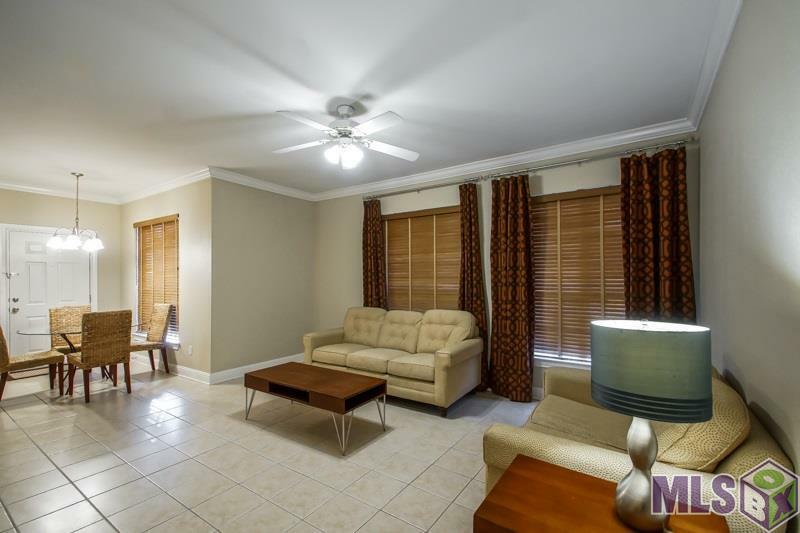 ONE OF THE POPULAR FEATURES OF THIS CONDO IS IT HAS SECURITY CAMERAS AT THE ENTRANCE AND THROUGHOUT THE COMPLEX. 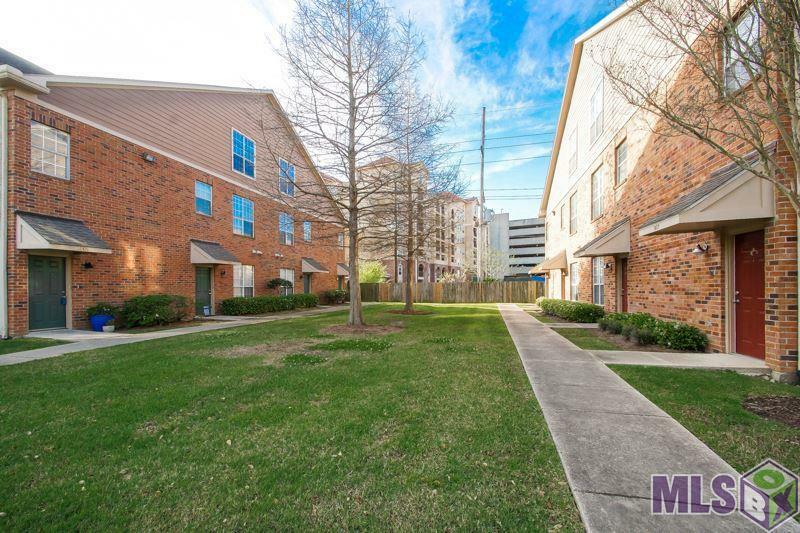 THIS COMMUNITY SITS AT THE FOOT OF LSU SOUTH GATES WITHIN WALKING DISTANCE TO TIGER STADIUM AND ALL OF THE TAILGATING EXTRAVAGANZAS, AND ON THE BUS ROUTE FOR CLASSES. BACK PATIO AND STORAGE CLOSET FOR EXTRA STORAGE. THE COMPLEX ALSO HAS 2 POOLS. 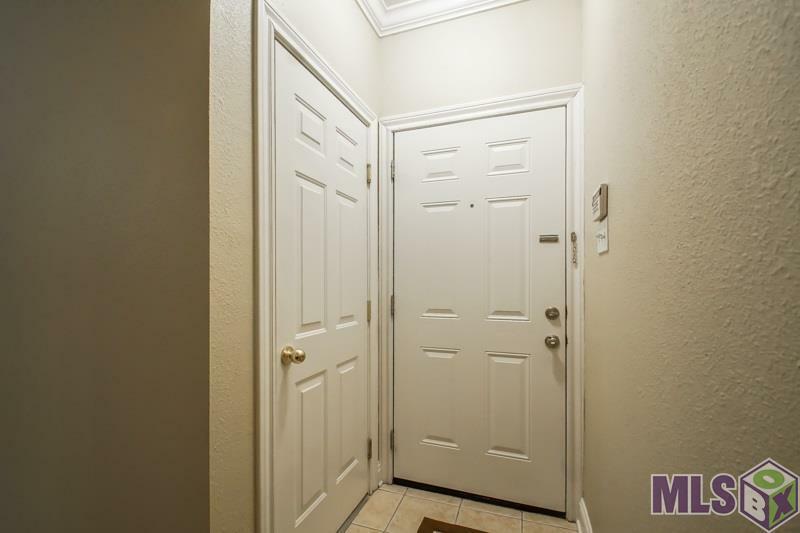 Exterior Features Landscaped Outside Light Patio: Covered Patio: Open Storage Shed/Bldg.